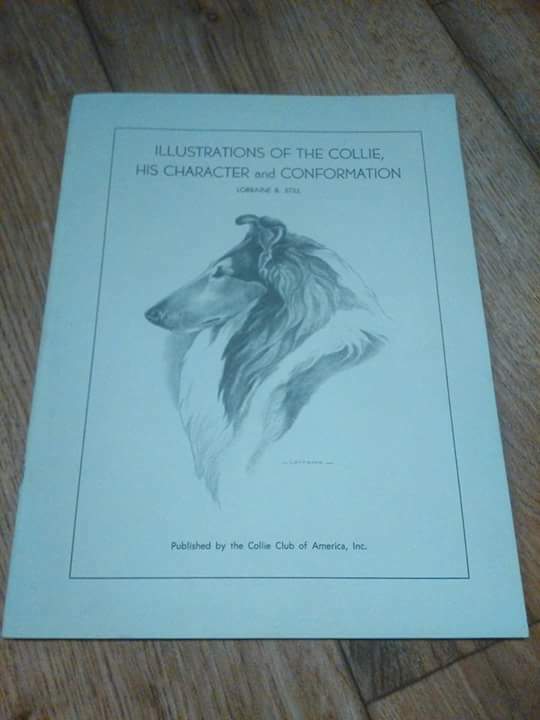 The drawings are still used as reverence for the ideal collie, they are also on the cover of many international collie handbooks. Also in the great book of ms Hazel Hunt the drawings from this booklet are used, to describe the perfect collie. I'm very very happy with this great booklet.